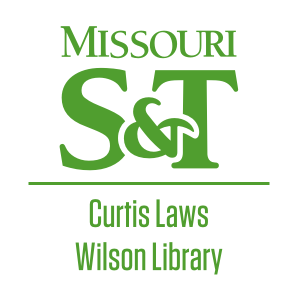 This library guide on copyright is designed with the needs of Missouri University of Science and Technology faculty, students and staff in mind. Copyright issues can be complex, and every member of our campus community needs to understand the basics. Authors should know their legal rights and users of copyrighted materials both in and out of the classroom should know their options and exercise their copyright obligations in a responsible manner. Failure to comply with copyright law can lead to substantial legal penalties for both you and the university. The Library provides copyright assistance to all faculty, students and staff at the Missouri University of Science and Technology. To receive assistance contact Roger Weaver by phone or email or visit the library service desk during our business hours. Additional services available include classroom presentations, consultations, workshops, and customized seminars or presentations. Ingrid Redman NYU-poly for permission to use thier Copyright and Fair Use LibGuide content. Her guide is available here: Copyright and Fair Use Guide at NYU Poly. Crystal Cameron-Vedros at the University of Kansas KU Medical Center for permission to use their Copyright and Author Rights in the Publication Process LigGuide content. Her guide is available here: Copyright and Author Rights in the Publication Process. This work is also licensed under a Creative Commons Attribution-NonCommercial-ShareAlike 3.0 Unported License. University of Missouri Kansas City Libraries for their copyright expertise and their Guide to Copyright for UMKC Educators and Students. This guide is also licensed under a Creative Commons Attribution-NonCommercial-ShareAlike 3.0 Unported License. Nancy Messina, Outreach Librarian here at the Missouri University of Science and Technology for her helpful advise. 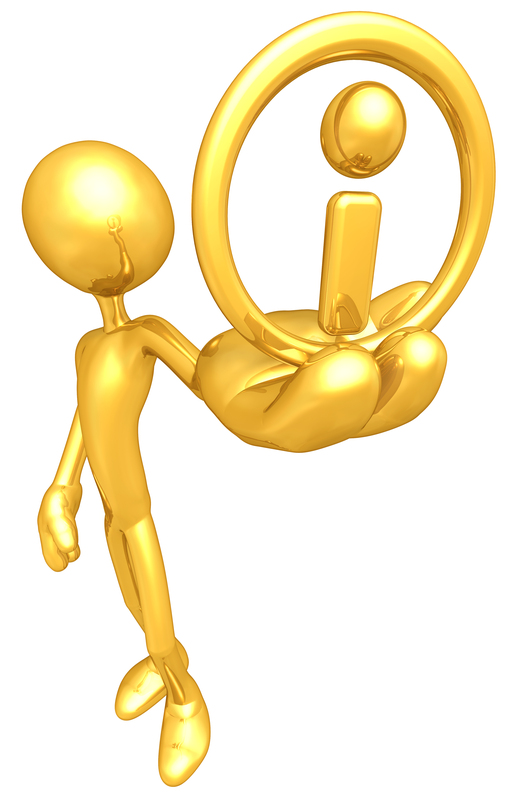 Gold Guy Images are the creation of Scott Maxwell / LuMaxArt and are licensed for use in this guide. Any other use is prohibited.